Ok I took off the rear cowling, fuel tank, air box and air filter and these bits ended up on floor- two of the washer and one nut. Where do they go???? 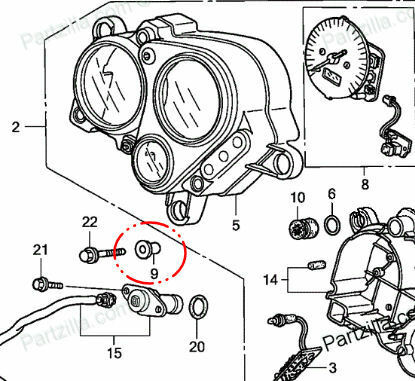 Could be mistaken but that one piece looks like the fuel tank bushing. Other one is over my head. 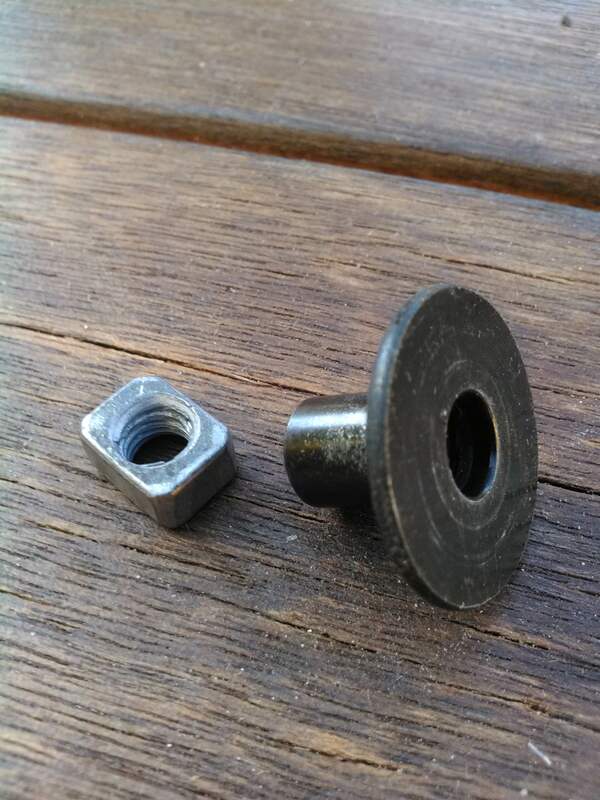 The square nut looks like a battery nut. I've dropped many over the years. 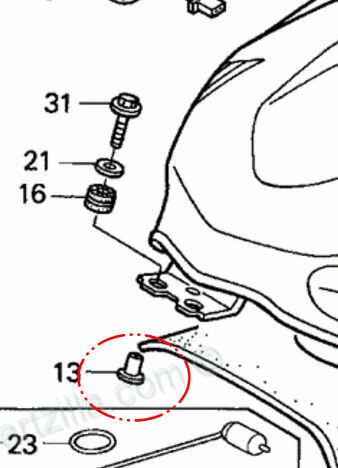 Steel collar is either fuel tank rubber spacer or dash rubber spacer. The rectangle nut appears to be for a batter terminal. Last edited by E.Marquez; 02-24-2017 at 10:48 AM. Thanks for all your answers. Yes the nut is from battery, i remember losing it now.